The iAwards, now in their 26th year, is open and seeking to recognise Australia’s world-class digital technology innovations, individuals and organisations. The awards unearth, recognise and reward excellence in Australian innovation that’s making a difference and has the potential to create positive change for the community. Submissions are accepted from innovators across the whole Australian economy: individuals, groups, governments and students. There are 13 award categories, including research and development project of the year, start-up of the year and Infrastructure & Platform Innovation of the Year. Each entry is eligible to enter up to three categories. 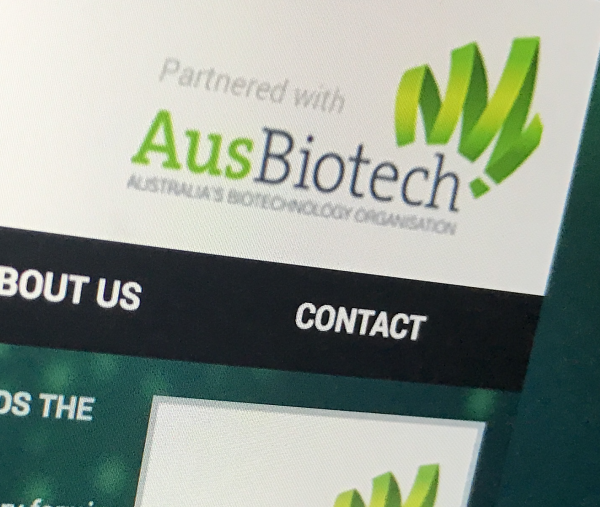 2018 saw AusBiotech’s 2017 Australian Emerging Company of the Year CancerAid win the iAward for NSW and for National winner for Startup of the Year. All entries are first judged on a state level where the best and most innovative solutions will be announced and recognised at state based awards ceremonies, including state gala dinners, featuring state and territory premiers and ministers. These winners and merit recipients will go on to the national iAwards, and these winners go on to the Asia Pacific ICT Awards. These awards offer top innovators the opportunity to shine on a global platform, and pitch for the chance to receive a highly coveted international ICT award. The 2019 iAwards close 5.00 pm Thursday 21 February 2019. They are managed by the Australian Information Industry Association, and sponsored by the Victorian Government. Click here for more information and to apply.